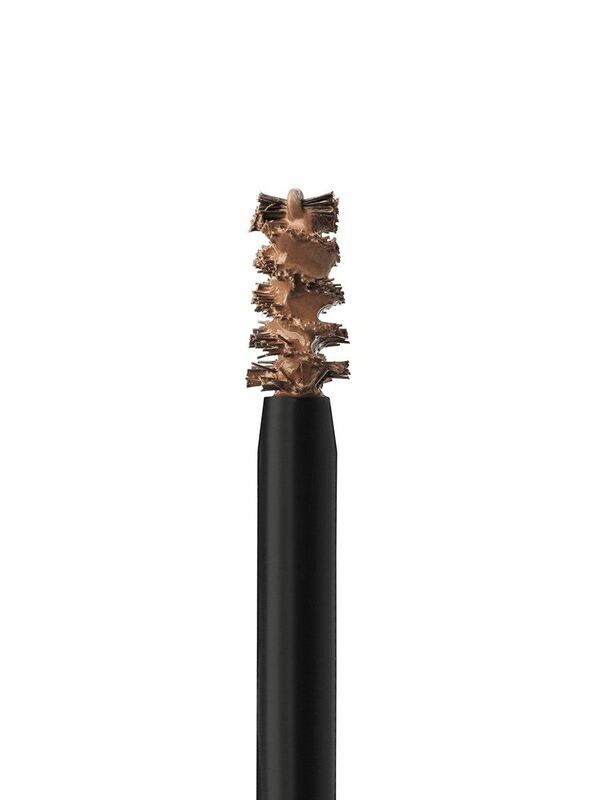 Mary Kay® Volumizing Brow Tint features long-lasting color and microscopic fibers that cling to hairs to give all brows – thin, sparse, faded, overtweezed or flat – a visible boost. Whether you like to shape, tame, thicken, fill in or want to boast brows that do it all – Mary Kay® Volumizing Brow Tint is your buildable, fiber-infused solution for all-around better brows that will help you feel beautiful. 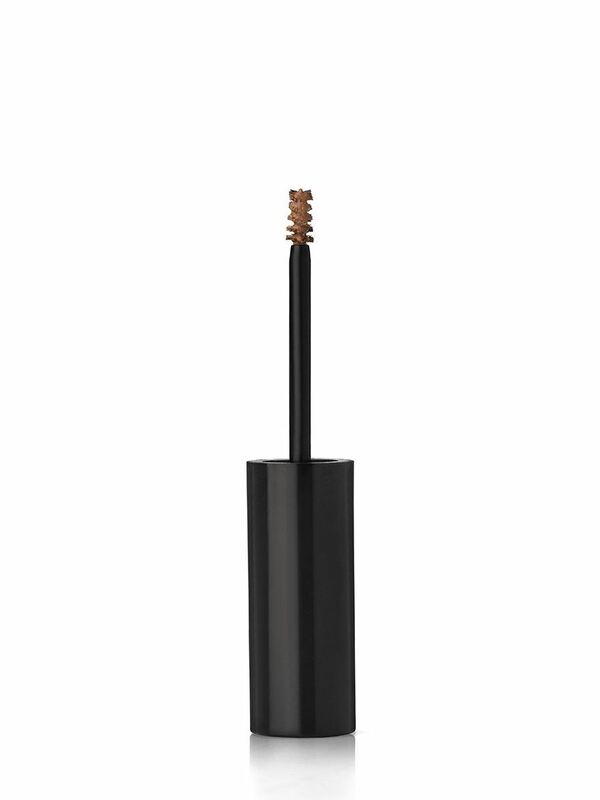 The lifeproof formula with flexible hold helps set brows so they won’t budge, no matter the workday, workout or weather. With effortless application and a quick dry time, getting the natural-looking, well-groomed brows of your dreams is a breeze.